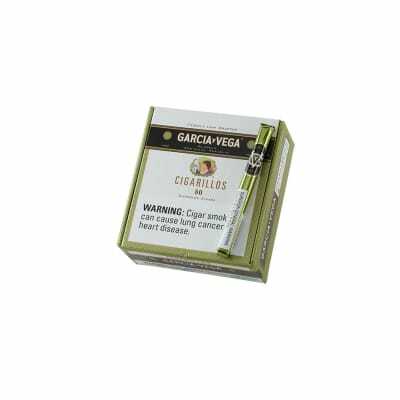 Game Cigars by Garcia Vega are among the most popular brands in the United States, and have been a favorite since their introduction in 2007. 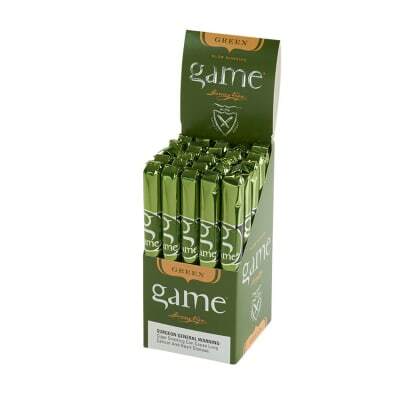 All are mild, machine-made cigars rolled with natural wrappers. 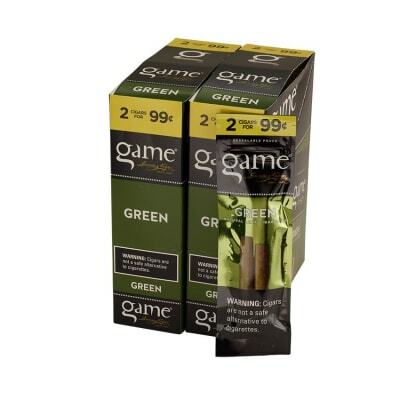 The green has a natural taste and aroma, slightly different than their other lines, while the Honey, Vanilla, and the newer Wine, Peach, and White Grape selections are flavored cigars. Order some today for everyday! 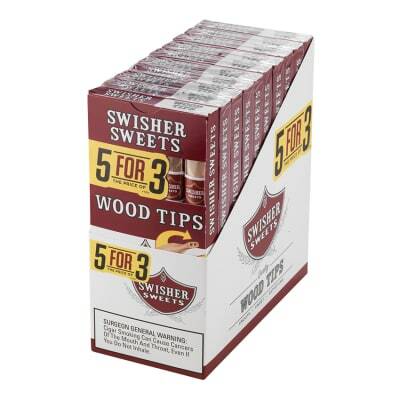 Box includes pre-printed pricing.